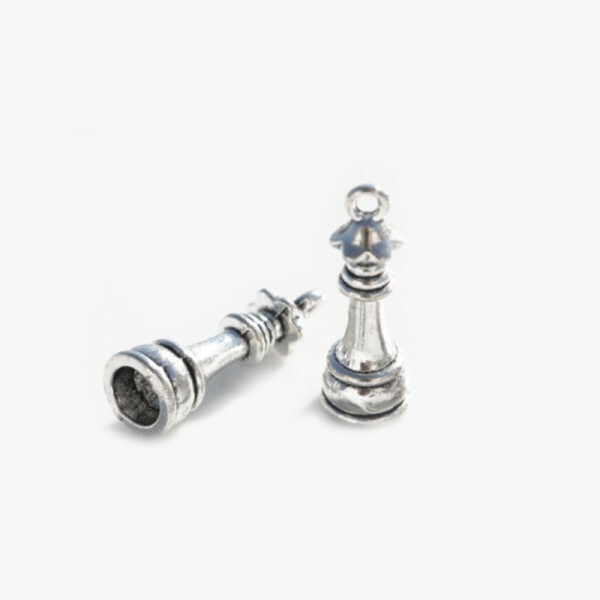 Sterling Silver, Queen Chess Piece. Approximately 1 inch in height. Use them to adorn your hair, keys, purse, make custom jewelry or even jazz up your kicks. All proceeds from these unique pieces will be donated to organizations in the fight to eradicate homelessness among female veterans.